Vivid Games recently announced that their upcoming title, Real Boxing will be getting its release on the PlayStation Vita this on August 28th in the UK via PlayStation Network! 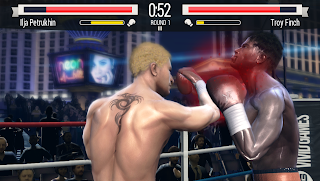 Vivid Games also announced that the game’s multiplayer features will include regular tournaments as well as multiplayer bouts via online and ad-hoc play. 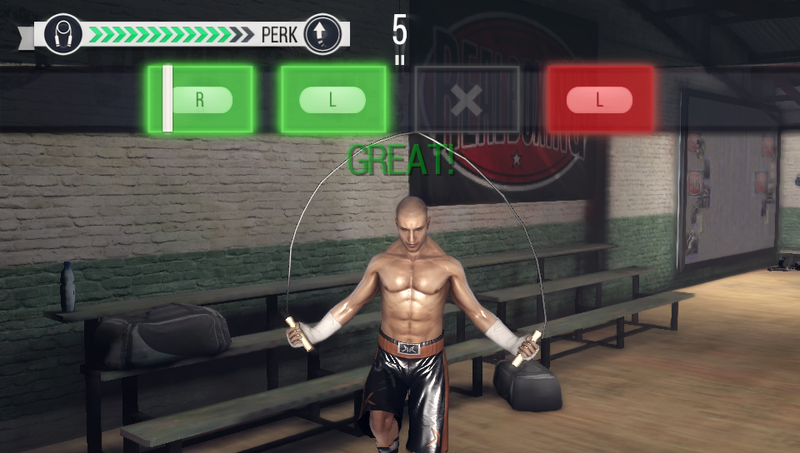 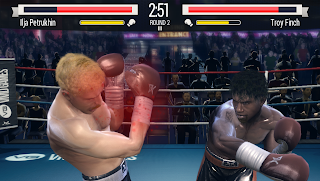 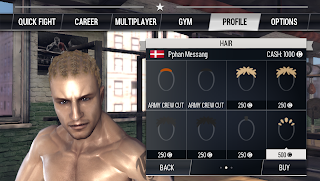 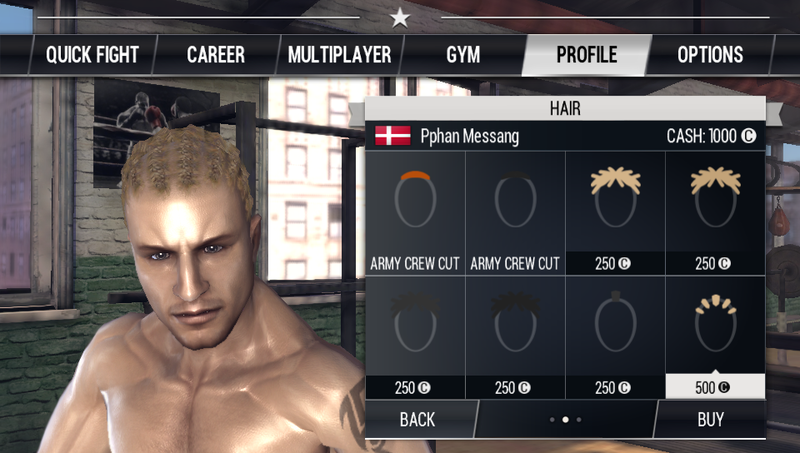 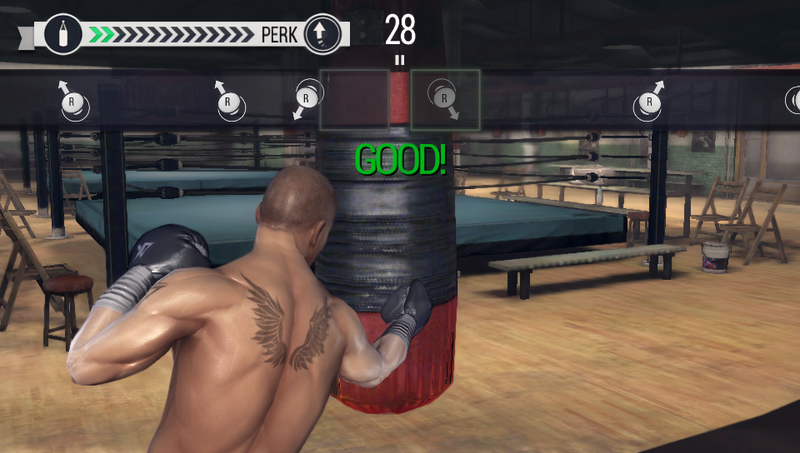 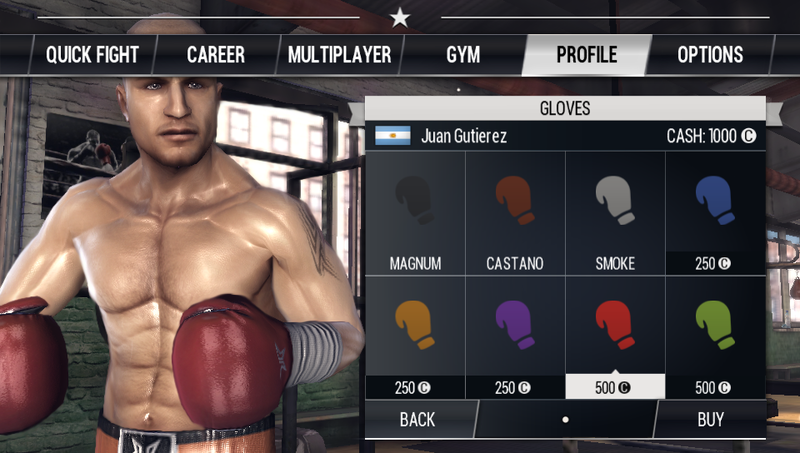 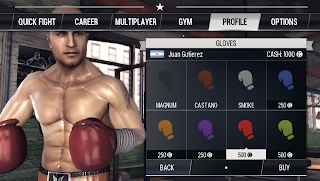 In Real Boxing, players will journey from amateur to pro in a comprehensive boxing simulation. As shown in the first reveal of gameplay footage, the Unreal Engine 3-powered game provides a realistic experience in terms of both stunning graphics and accurate simulation gameplay. 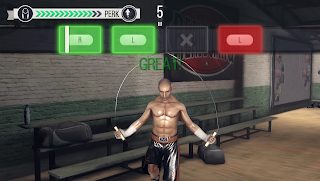 Boxers are designed from the laces up to look and move realistically with extensive motion capture of every punch, jab, and uppercut in high definition—and boxers can be upgraded and customized down to individual tattoos, hair, and clothing. 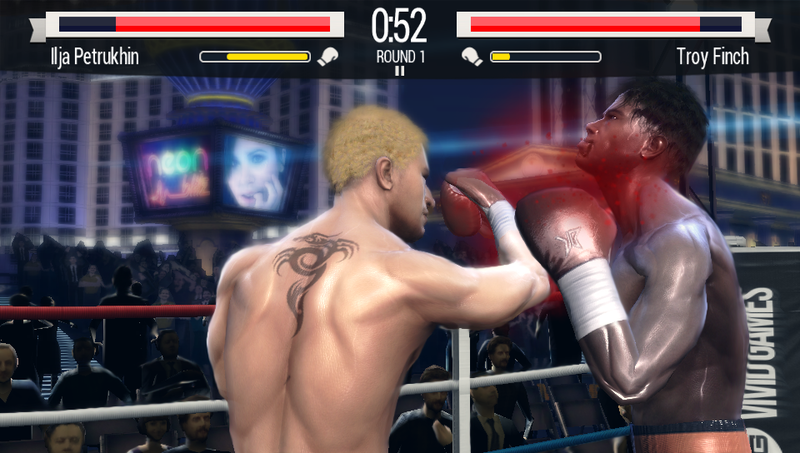 See the debut gameplay trailer below! 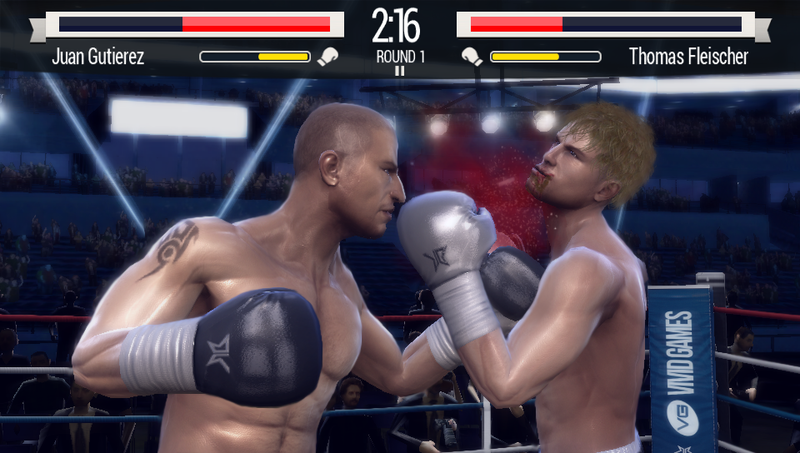 During fights, real-time deformation technology shows the effect of brutal punches in gory detail with crunching bones and spraying blood. Every opponent fights with a unique style and dynamic crowds and broadcast-style commentary immerse players in the atmosphere of a big fight, including slow motion replays.